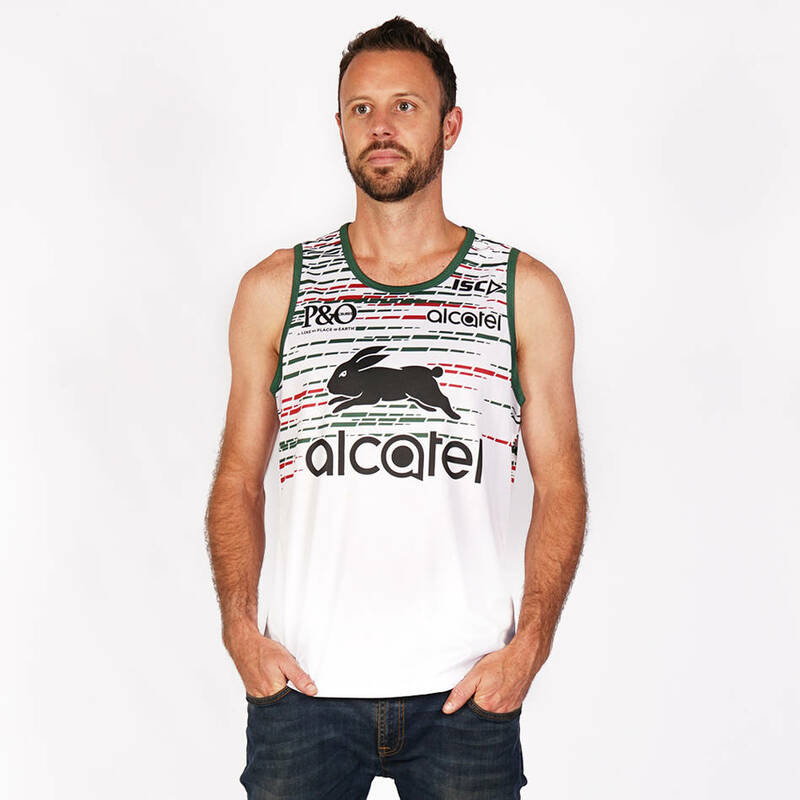 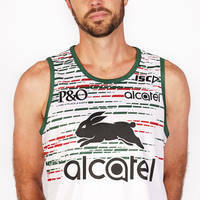 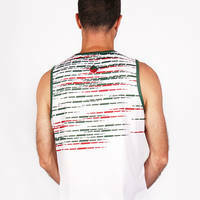 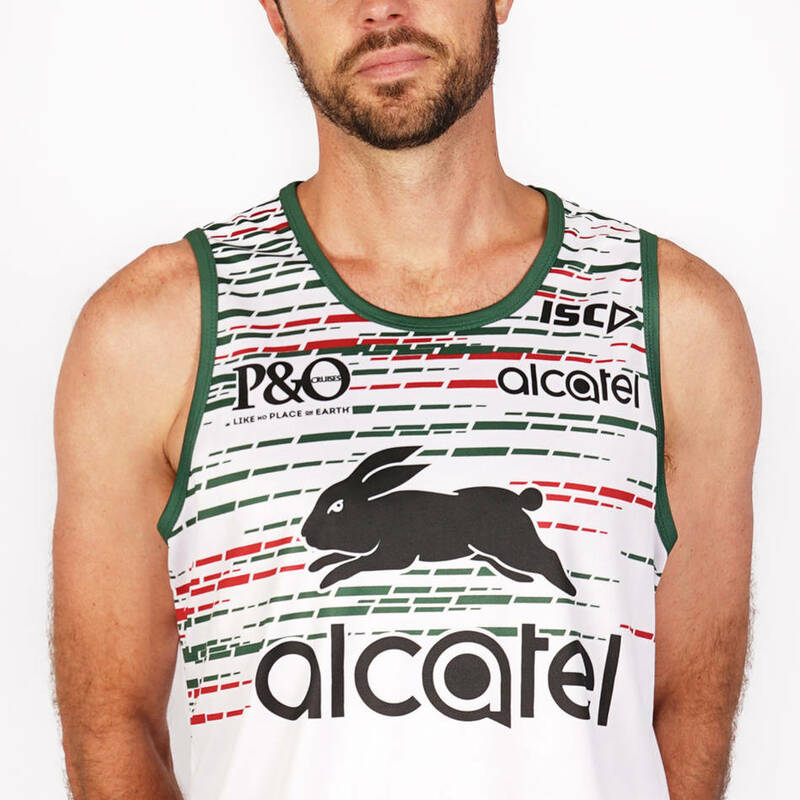 Reach your performance peak in this 2019 South Sydney Rabbitohs Training Singlet. 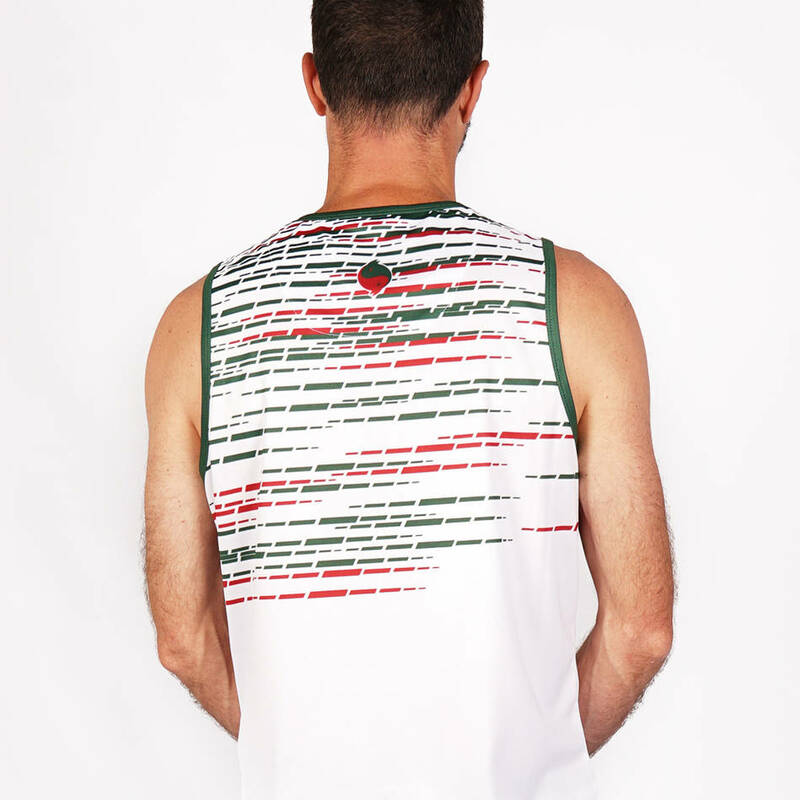 Garments are exactly as the players wear to training, day in and day out. This lightweight singlet is made ISC's state of the art Airtex performance mesh which assists in wicking moisture away from the body to maximise comfort in even the hottest conditions. 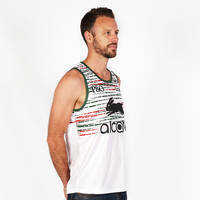 Garments are exactly as the players wear to training, day in and day out. 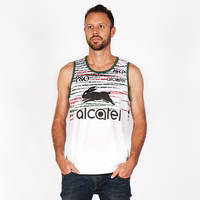 Become a member to get the special pricing of $49.46.